David Mezzapelle wants to make positive thinking contagious through his new series of optimism books. He believes that all humans have the capacity to make optimism contagious just by sharing their life’s adventures, their successes and even their failures. David is the bestselling author of Contagious Optimism, an uplifting book series that contains real stories from people around the globe. We have a protocol we call, “Submission Guidelines.” Inquiries come in from all over the globe from people that wish to share their story. If we like the basis of their story the way they described it, we send them our guidelines to follow. Once the stories come in, we check them for compliance and then send them over to our copyeditors for cleanup. At that point we either consider the story for a manuscript or we place the story in our essay bank for a future volume. If the story doesn’t work for us or if we have questions, we contact the contributor as soon as possible. Our first two editions were nonfiction general editions. This means that each chapter related to a different theme in life (sports, health, relationships, divorce, business, loss, retirement, etc.). Our upcoming editions will be themed editions such as a business edition, which will contain business silver lining stories. We also have a disability edition coming out, which will include stories from people with all types of disabilities and how they persevered. We plan to continue releasing themed editions going forward. That the stories we capture are helping others find their own silver linings. That we realistically cannot publish every story we receive. We wish we could and we do our best. We constantly edit as we write plus we edit at the end. Plus, we bring on third party editors when we are all done just to be certain we have achieved perfection. I think part of this is my OCD. I am a perfectionist. Also keep in mind that the stories that come in are from real people, many of which are not writers. Our same rigid editing process is always being applied to their stories as well. It is an art for us to be able to maintain their voice but also maintain Chicago Manual of Style (CMS) along with proper grammar, syntax, etc. Fortunately my team includes many great artists. I prefer holding a book in my hand but I also respect technology and understand that eBooks are much easier to carry, travel with, etc. So, to answer your question, they both have their use. I do believe that we will always have print editions of books, newspapers, etc. at least in my lifetime. Many people do not enjoy reading a screen for long periods. And, in the case of Contagious Optimism, it truly is a “pick-it-up and put-in-down” book due to the convenience of the short stories (roughly 100 stories that are 1,200 words or less each). I love how viral social media has made our marketing efforts and I appreciate that people can spread the word to their friends so efficiently. However, I find it time-consuming and expensive to dedicate so many resources to maintaining a social media platform. I also find it cumbersome to be told that we need to post on many different websites. It seems like a lot of redundancy. I know that some sites, like Facebook, allow you to share your posts on third-party sites like Twitter but I feel like there are so many others that we are constantly being pressured to join and maintain. And, in terms of mainstream media, there is so much pressure to disclose the size of our social media networks in order to be considered for appearances. Fortunately, we are doing well in the mainstream and social media areas but it is a lot work and very expensive to maintain. There is a considerable amount of me. First, I write the main introduction. I then write each chapter introduction. 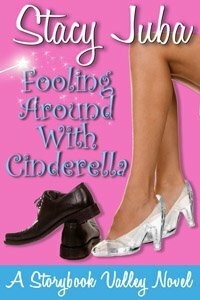 Depending on the theme, I have also contributed several short stories that I’ve enjoyed writing as well. What is your latest book, in the works or just published? 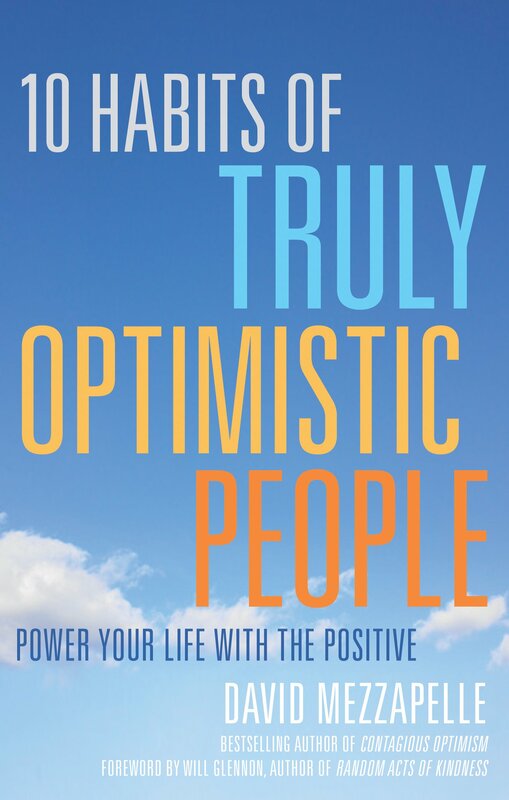 Our second Contagious Optimism volume, just recently published, is 10 Habits of Highly Optimistic People: Power your life with the positive. Our first volume, published in 2013, was Contagious Optimism: Uplifting stories and motivational advice for positive forward thinking. I was in the technology industry for 20 years. I worked for IBM and then started my own company, which was sold in 2007. I would like to be able to take a break from work both mentally and physically. I have never been able to do that. For more information about David, please visit www.contagiousoptimism.com or follow him on Facebook at “Official Contagious Optimism” or twitter @coliveus.